Nivea is a worldwide skin and body-care famous brand. 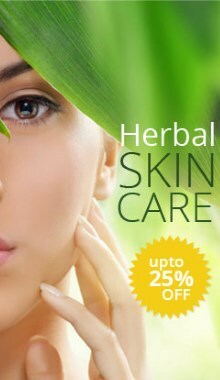 As one of the foremost global skin care concerns they are known for giving consumers compelling and innovative products. Through more than 125 years of understanding skin care and body products, Nivea certainly stands for advanced and superior cosmetic products. Nivea Refreshingly Soft Cream has special formulation for your skin to keep it softer and smoother for all day long. Nivea Refreshingly Soft Cream is improved with jojoba oil and vitamin E. Both these healthy elements help you give healthier and fairer skin. I have severely dry skin and there's absolutely no other lotion or cream on the market that works as well as Nivea Creme does. I used to mix equal parts Vaseline with hand lotion, but that was too greasy (obviously). This stuff is thick! You could stand a pencil up in it. In fact, it's so thick that you can't directly apply it to your skin; you have to put a dab on your palm, rub your palms together and then apply to the dry skin area. I've tried Lubriderm, Keri, and Vaseline Intensive Care, to name a few. Seriously, no other cream or lotion works as well.